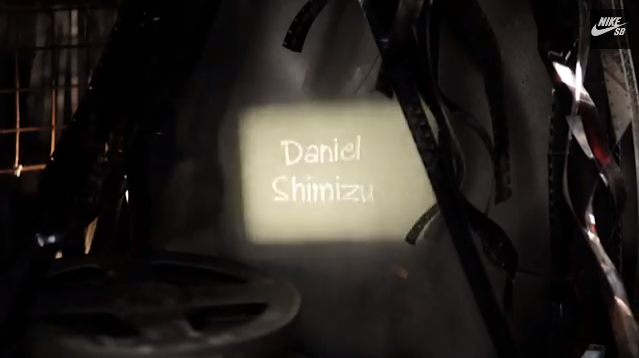 Shimizu had an amazing part in the last Nike Chronicles video. As we're awaiting for the release of Chronicles part 2 which should be out any time now, Nike have been nice enough to release parts from the first one. Here is Daniels.